This portal will be your gateway to access a world of literature, discussions, and news on Customer Engagement and Social Research from water industries across the world. 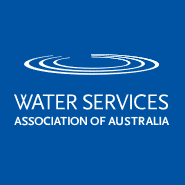 Click on a region below to open up case studies and peer-reviewed articles to learn about what water organisations in the region have been doing on the customer engagement and social research front. WSAA Members can take part in the discussion forums to share ideas, learn from one another and expand your network. What does Customer Engagement entail? Customer engagement is a wide spanning concept but generally refers to a level of interaction an organisation has with its customers, which goes beyond simple transactional interactions. It includes two-way dialogue that allows companies to learn about customer needs, wants and opinions, whilst customers have the chance to influence decisions of companies or topics that impact them. This level of engagement falls between the ‘Involve’ and ‘Collaborate’ stages of the IAP2 Public Participation Spectrum developed by the International Association for Public Participation. This is where the focus of this WSAA engagement portal lies. 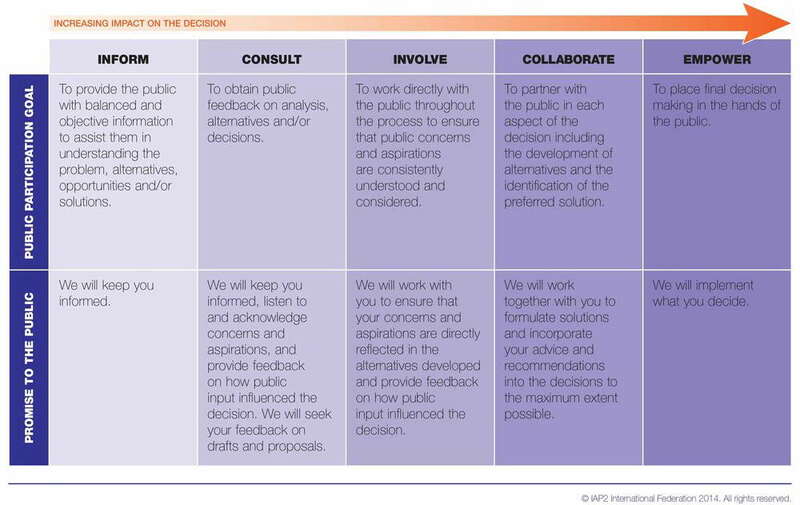 The IAP2 Federation has developed the Spectrum to help groups define the public's role in any public participation process. The IAP2 Spectrum is quickly becoming an international standard. The resources in the portal discuss how and why different organisations have implemented certain engagement practices and the impacts they had.